Hibbett Sports (NASDAQ: HIBB) shares made gains following a fourth-quarter earnings and sales beat Friday. The footwear retailer reported fourth-quarter earnings of 57 cents per share, beating estimates by 19 cents. Sales came in at $306 million, beating estimates by $27.51 million. Raymond James analyst Dan Wewar maintains a Market Perform rating on Hibbett Sports. "The sporting goods sector continues to struggle with growing competitive pressures, mediocre demand and increasing channel conflict between the key brands, specialty retailers and mass market retailers," Wewar said in a Friday note. 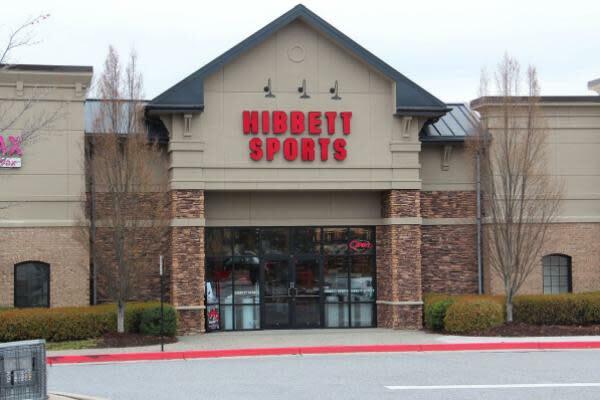 Despite the hardships facing the industry, the analyst said Hibbett Sports entered CY19 with relatively attractive EV/EBITDA and P/E valuation metrics, creating opportunities for short-term price appreciation on a favorable fourth-quarter release and FY20 guidance. Although Wewar he is not taking a more constructive view on the rating for Hibbett Sports, he did say the company is showing faster-than-expected e-commerce growth and stabilizing SG&A metrics. “The online channel was accretive to earnings in [the fourth quarter] and is expected to be accretive in FY20 despite further investments in capability and functionality. Further, online customers are typically more promotions-driven, providing Hibbett quicker avenues to liquidate its excess inventory." Raymond James raised its FY20 operating EPS estimate for Hibbett from $1.80 to $1.93. Hibbett Sports shares were up 1.61 percent at $22.05 at the time of publication Monday.